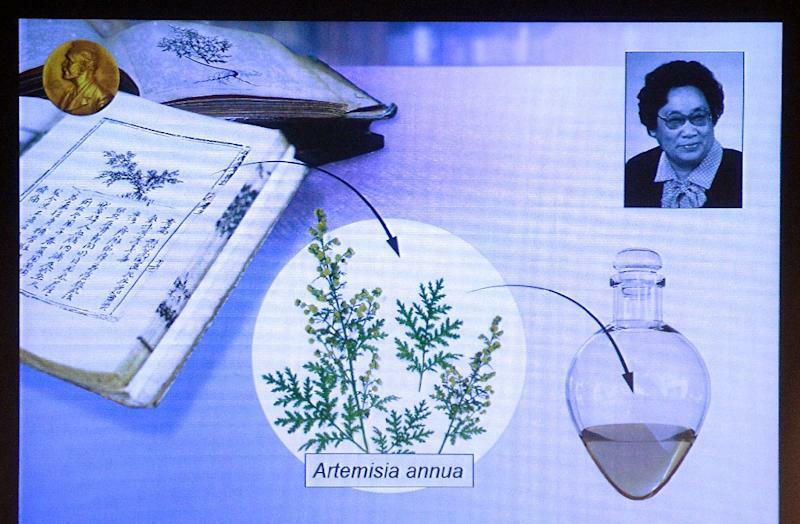 Tu Youyou of China won half of the award for her work on artemisinin, an anti-malarial drug based on ancient Chinese herbal medicine, the Nobel jury announced. She is the first Chinese woman national to win a Nobel prize in science, and only the 12th woman to win the medicine prize among the 210 laureates honoured since 1901. Social media users in China saw the award as a source of national pride for the country. "Nobel Prize, good. More international achievements recognised globally represent China's rise," read one post on Sina Weibo, a Chinese version of Twitter. More than 99 percent of those affected by it live in Africa. Elephantiasis, or lymphatic filariasis, is a mosquito-borne infection which causes grotesque and disfiguring swelling of the limbs. Campbell, a research fellow emeritus at Drew University in New Jersey in the United States, was born in Ramelton in County Donegal in northwest Ireland. Campbell, who made his discovery while working for pharmaceutical group Merck, thought he might be the victim of a prank when the committee called to tell him he had won. "You must be kidding!" the 85-year-old told the Nobel Foundation. "First thing I did was to ask for a way to verify that this could be genuine because it just seemed impossible," he said, adding that he only believed it after checking the Nobel website. "I humbly accept the prize," 80-year-old Omura, a professor emeritus at Kitasato University, said in an interview with the Nobel Foundation. 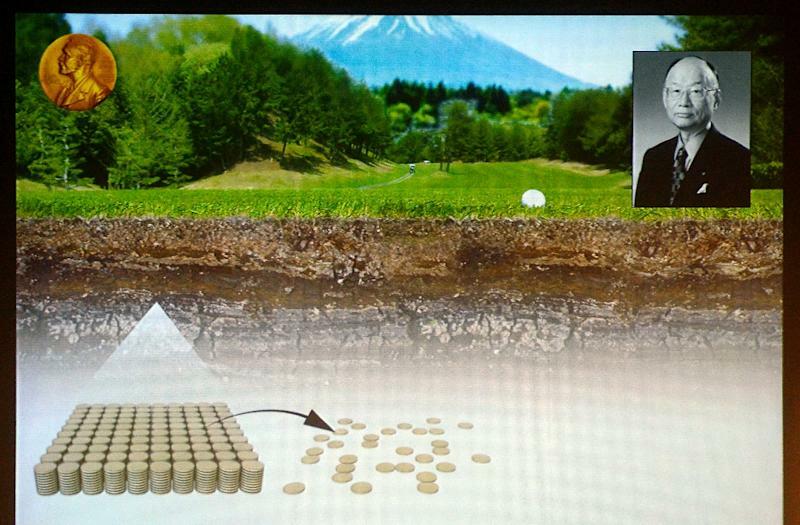 He thanked the "many, many researchers" who had contributed to his findings, saying he was "very, very lucky". Juleen Zierath, the head of the Nobel committee, said she believed Swedish scientist and philanthropist Alfred Nobel -- who created the awards in his 1895 will, to be given to those who "have conferred the greatest benefit on mankind" -- would have been pleased with this year's choice of laureates. "I think we have examples here that have conferred the greatest benefit on mankind. These therapies, they save lives, they prevent disability, and they prevent the spread of infection. And they also improve the life, the well-being of individuals and economic growth. So I think this is a great example. Nobel would have been happy," she told the Nobel Foundation. 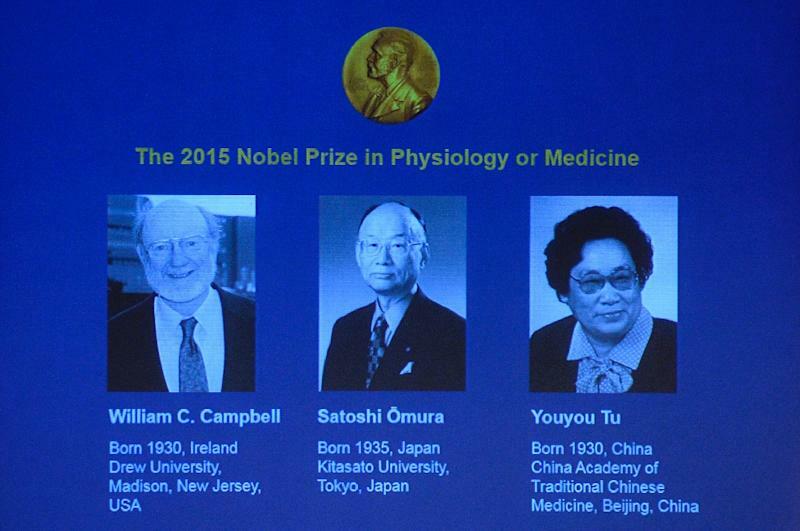 This year's Nobel laureates will share the prize of eight million Swedish kronor (about $950,000 or 855,000 euros). The laureates will receive their prizes at formal ceremonies in Stockholm and Oslo on December 10, the anniversary of the 1896 death of Alfred Nobel.